The city of Burlington, ON is part of the Greater Toronto Area Halton Region and rests along the western edge of Lake Ontario. Officially counted in the Hamilton Census Metropolitan Area, residents in the area enjoy waterfront views at a fraction of the living costs of their neighbors in Toronto. Located just a short drive from southern Ontario’s wine country in the Niagara valley, residents aren’t subject to the extreme real estate prices in Toronto despite being well-within driving distance to the all that life in Canada’s largest city has to offer. It is easy to understand why this community has become such an attractive market and why the city continues to grow and attract new tenants each year. There are many kinds of homes for rent in the area, each of which offering different elements that appeal to the unique rental needs of each potential tenant. 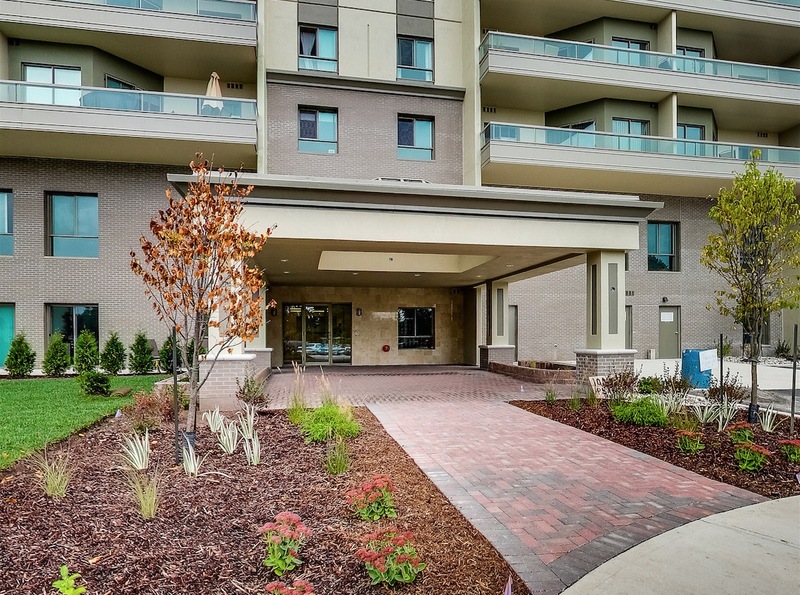 One Bedroom apartments for rent are affordable, low-maintenance living spaces that appeal to the many college and university aged students attending the numerous post-secondary schools in the area. Two Bedrooms include more living space, albeit at a slightly higher monthly rent than a one bedroom, and are generally coveted by young couples and working professionals in this area. It is common for couples to convert one of the bedrooms into an office space or to make the extra bedroom available as a room for rent and cheap space for a well-qualified student. Three bedrooms are less common in this city than in other places of a comparable size but are available for prospective tenants willing to pay the higher monthly rent. 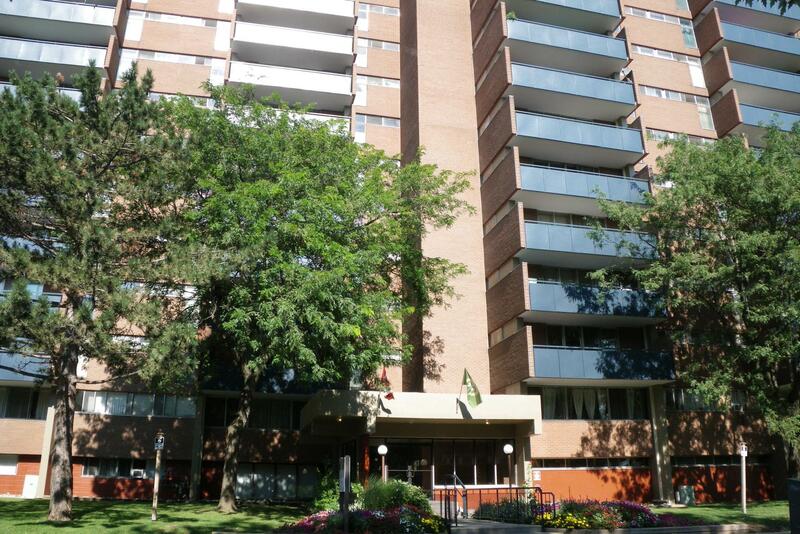 Burlington, ON is a vibrant area that attracts renters from across the province of Ontario. Residents enjoy a very high standard of living and a low cost of living. Real estate prices are nowhere near those in neighboring Toronto which means landlords, property manager and real estate investors can rent apartments at affordable price points and still earn a solid return on investment from the region. Take your time and look through as many places as possible. Performing due diligence will make a more informed decision which will ultimately let you rest assured that you made the right decision. Looking at more locations increases the likelihood that you will find one that will check as many boxes on your checklist as possible. Many people looking for rentals expect to find the place of their dreams. It is very important to know what you’re looking for in a place, but you must remain reasonable especially when as it relates to your budget. In simple terms, good complexes are costly and the best apartments are expensive! Be realistic with your list of needs and wants. Keep an open mind and be flexible with items that aren’t so important to you while standing firm on others that are. With many available locations for rent; you are sure to find one that works for you. Some people are more free-spirited and will go looking for a place with no parameters in mind. Being unprepared may work for some, but in most cases planning is essential. Write down what you want from your home and establish a baseline or rough idea of what your next place should look like. Careful planning will go a long way when you ultimately need to make an informed rental decision and sign a lease. Increase your chances of getting something by paying the security deposit, a non-refundable application fee, a finder or a broker fee and any other fees upfront. You may also ask your parents to co-sign for the lease if you do not have a long employment or credit history because their signatures will give the landlord an added measure of security and peace of mind when deciding whether to rent to you. Apart from paying rent, you may also be expected to pay utility bills like electricity, cable and heat. You might also find that the costs of these extras can considerably increase your total monthly rent. Speak with the landlord before renting the place and ask them to detail the expected monthly costs of utilities or to have them included in the cost of your rent.